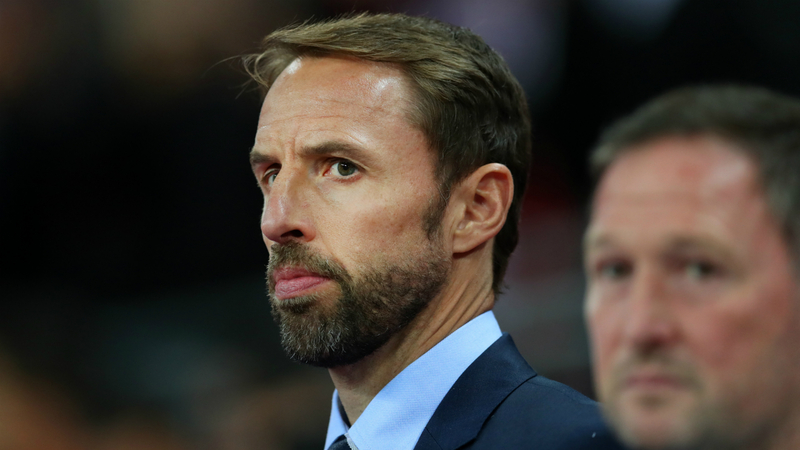 However, Southgate – who replaced Sam Allardyce in 2016 – is not looking too far ahead as England prepare to face Switzerland on Tuesday following their 2-1 loss to Spain in the Nations League. "That is my pure focus. I know absolutely what comes with the job so anything that suggests there's a problem with what surrounds the job, and the focus and attention of it, absolutely no problem at all. I want to be in games that matter, I believe I've been through an experience that is as pressured as you're ever going to face at any club or international team in getting through a World Cup, so I'm totally comfortably with that, and what's beyond that is to be decided.